Reheated pizza the day after can be a wondrous thing. 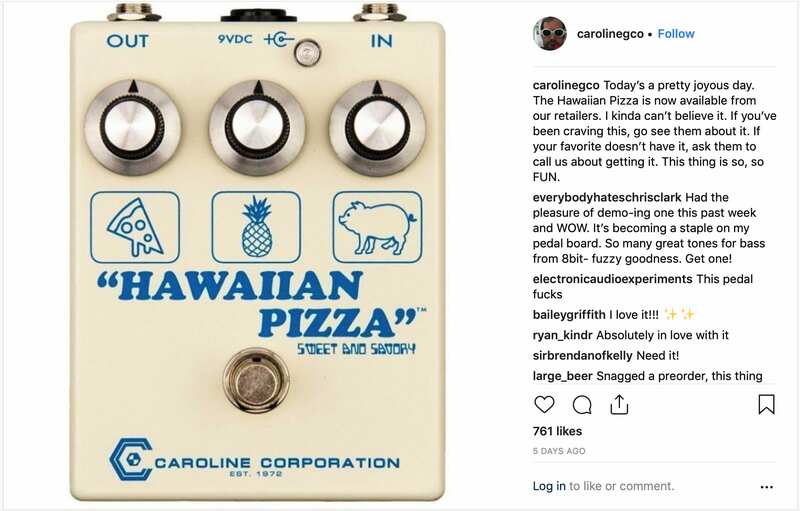 The Caroline Guitar Company’s Hawaiian Pizza fuzz/drive pedal is more of a re-release than a re-heat, but it is great to see it available once more! This tasty little box was originally released as a one-day-only limited edition pedal to help raise money for Girls Rock Columbia, a tuition assistance program. 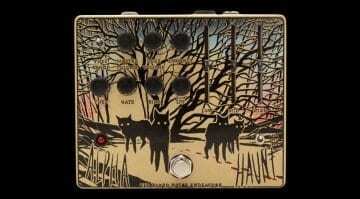 The re-released Hawaiian Pizza is a cool-sounding fuzz and drive pedal. It was built with help from Electronic Audio Experiments, who collaborated on the project. It has a distinctly British voicing, with a gated-fuzz tone pushed to the extremes. It can also generate tube-like drive tones if you take the the gain down a tad. This is a very hands-on affair, with three controls called Output, Starve and Input. Labelled with a pizza symbol, the Output setting controls the overall volume of the Hawaiian Pizza circuit. Next up is the Starve control represented by a Pineapple. 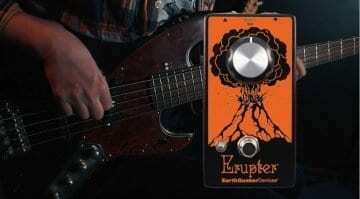 This controls the bias of the fuzz and allows you to get from medium-crunchy tones all the way through to lo-fi dirty fuzz tones. Last up is the Input control denoted by a Pig icon. This controls the guitar signal’s level. 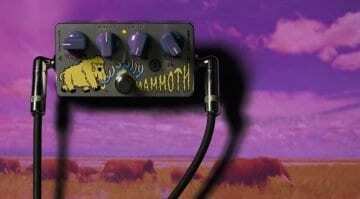 It will give you either a bright or a heavier muddy fuzz tone depending on how it’s dialled in. 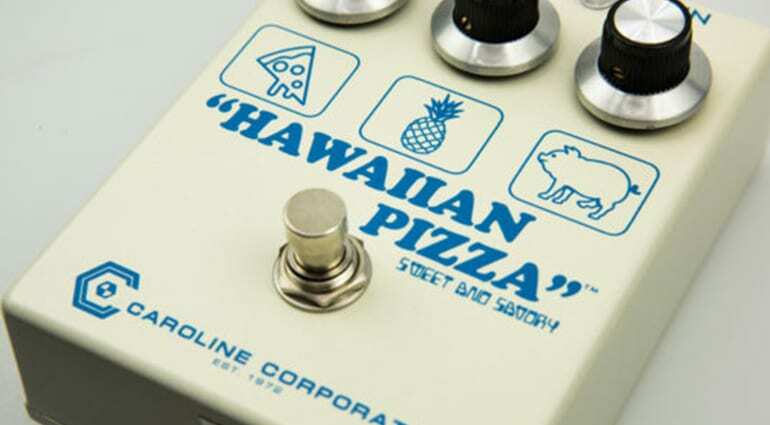 The Hawaiian Pizza fuzz pedal, remember, has controls that interact heavily with one another, so you’ll want to experiment with various settings to get the most from this effect. 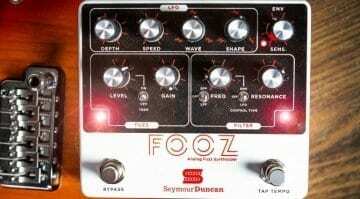 The demo video below will give you some examples of what to expect from this fuzz, so be sure to check it out. Although the original serving of this pizza ran out, it’s now back on the menu to enjoy and savour once more.